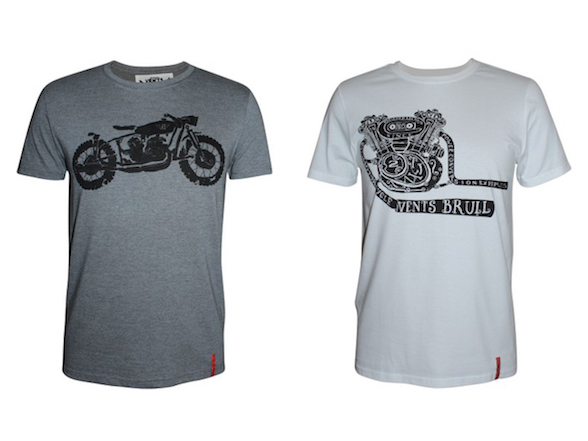 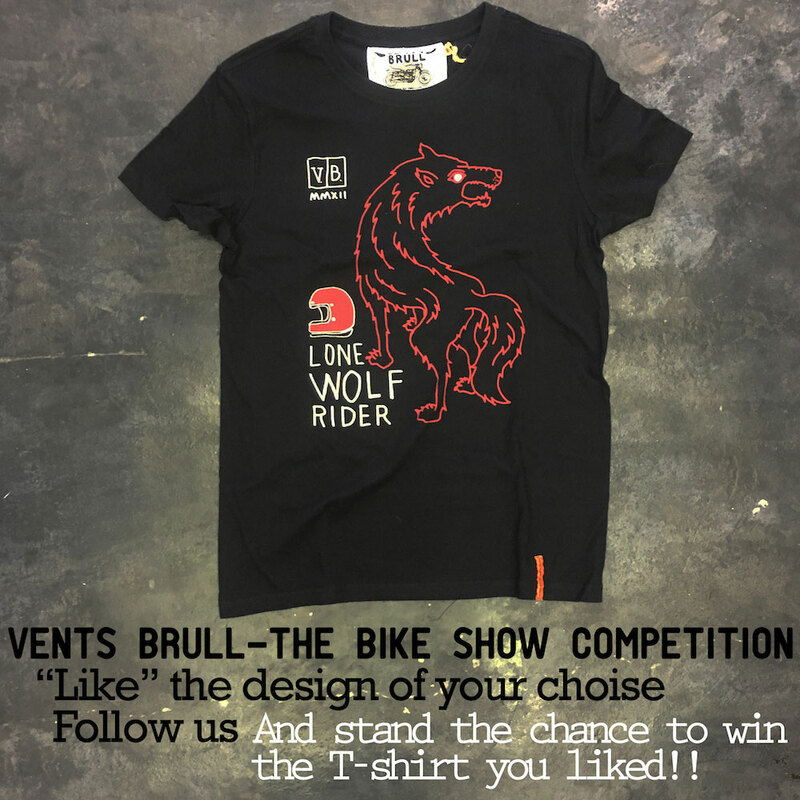 Our favourite t-shirt manufacturer, Vents Brull, has released some really cool new designs which, if you were watching, you will have seen us wearing on this week’s show. 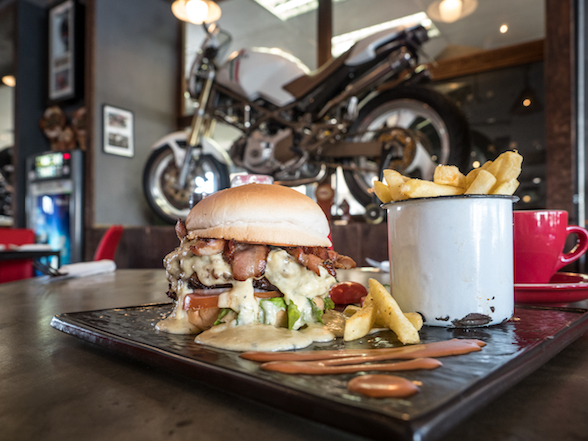 Just in case you missed it, however, look at the gallery below to see them in all their glory. 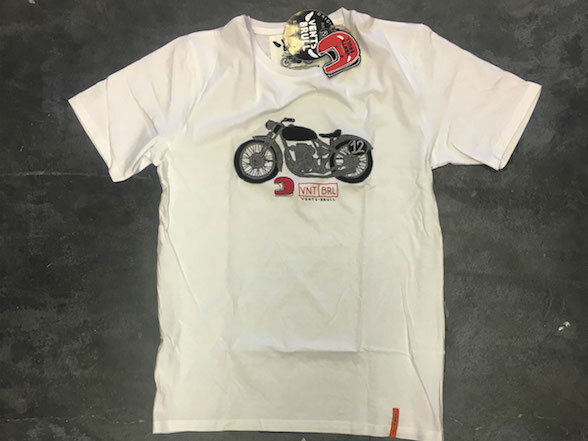 As usual, they are very high quality t-shirts – fit, design, fabric quality and longevity of the print, even after dozens of washes. 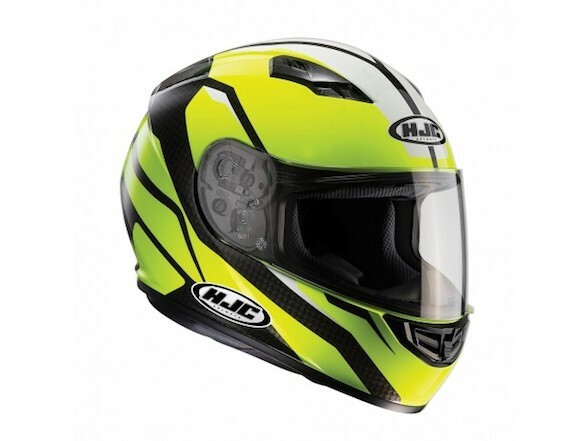 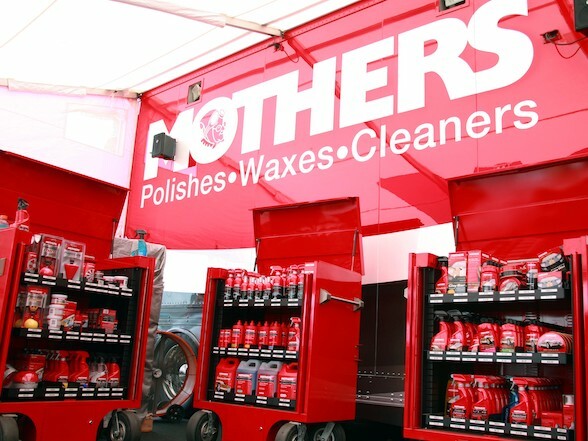 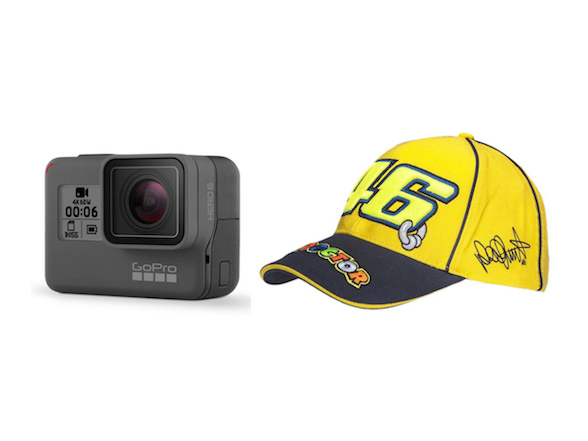 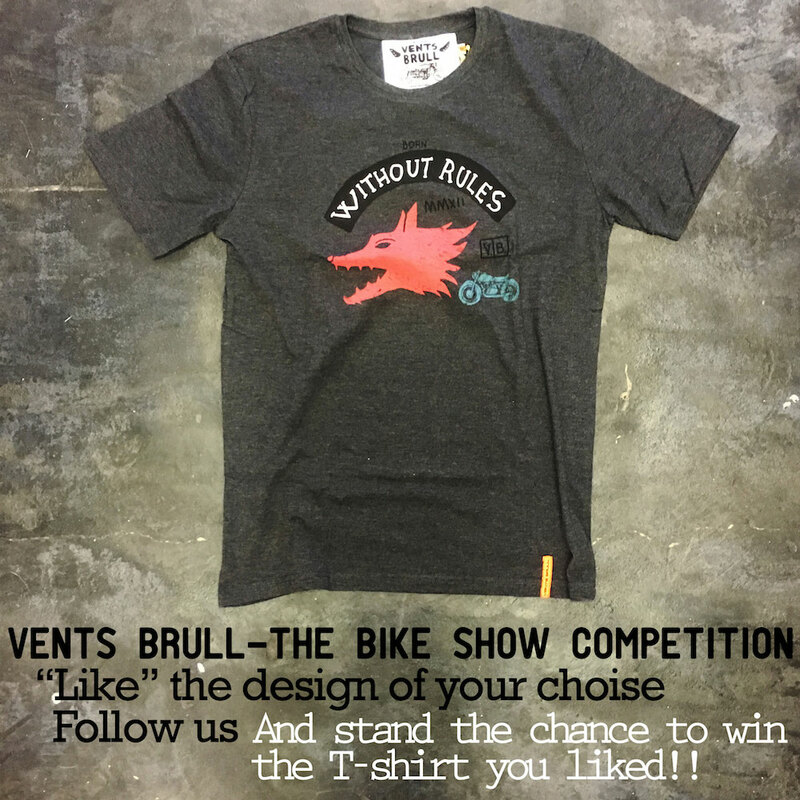 But the best bit is that you can win a t-shirt with this very simple competition. 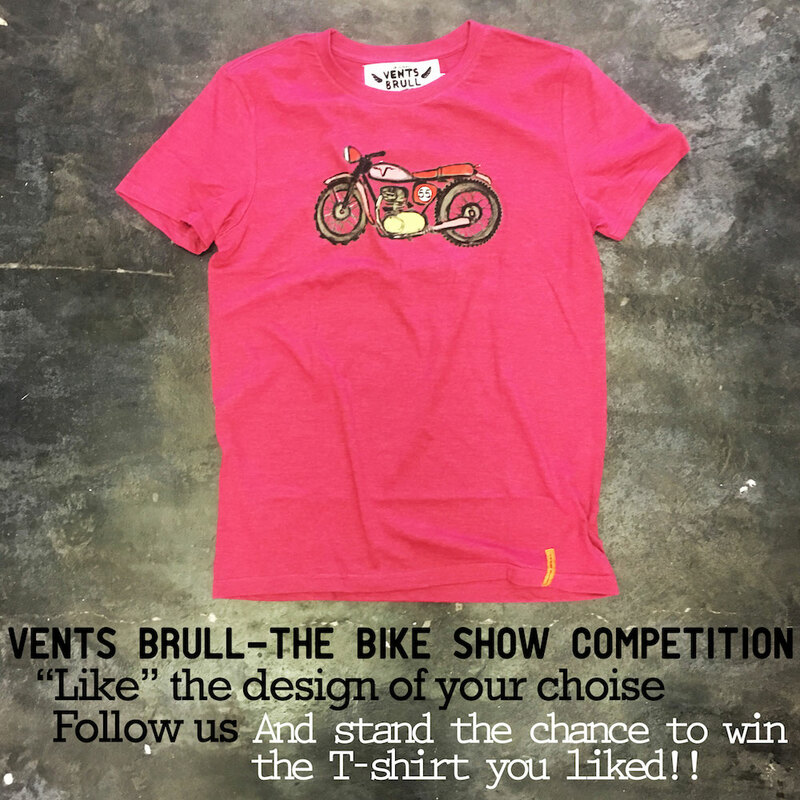 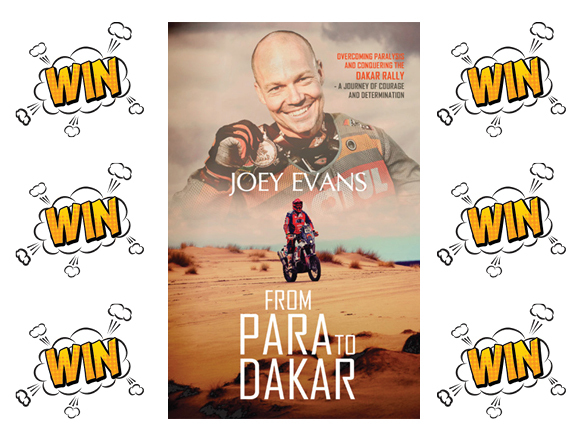 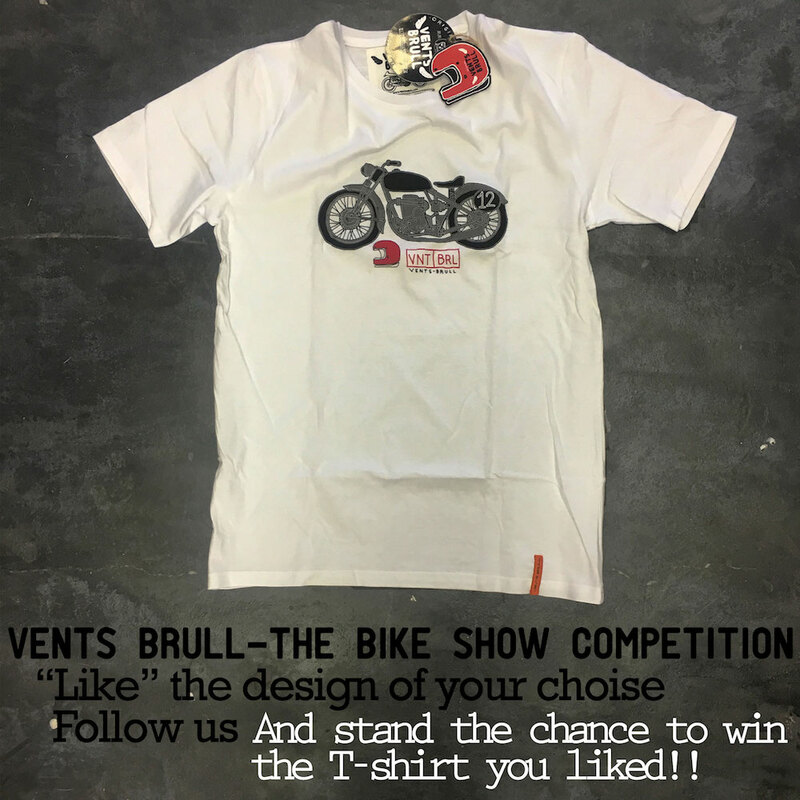 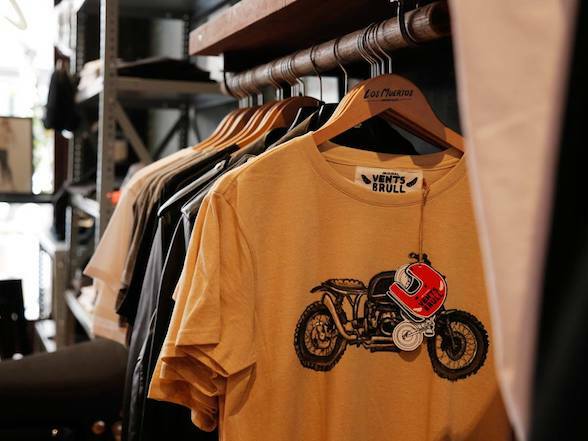 All you have to do is go to the Vents Brull Facebook or Instagram accounts and follow them and then ‘like’ your favourite design – they’ll all be up there – putting in the comment, ‘The-Bike-Show-Competition’. 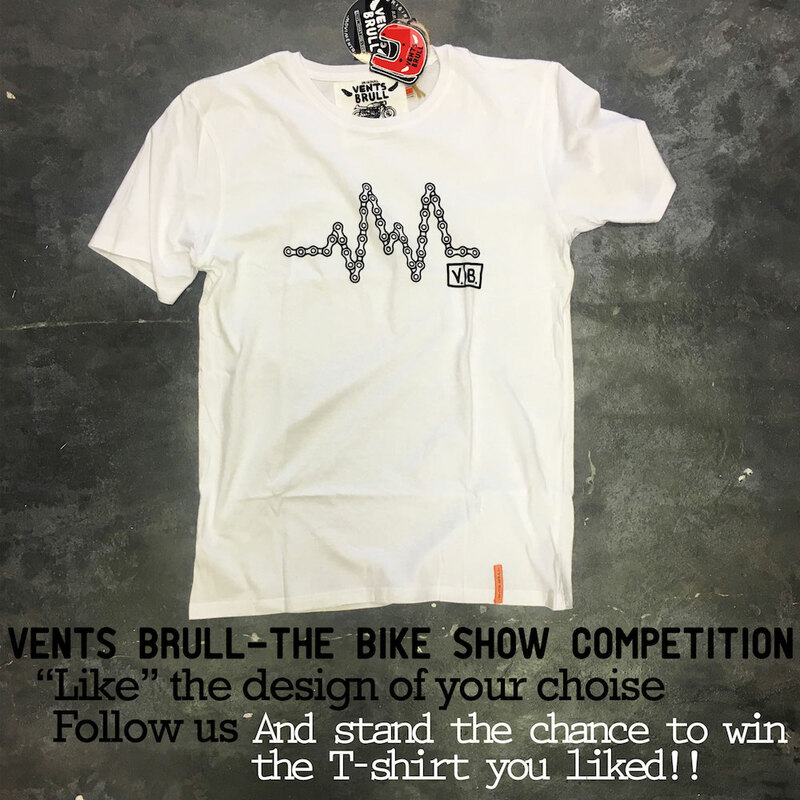 The good people at Vents Brull will then randomly select five winners who will all win the Tee of their choice (they’ll get in touch with you to get your size). 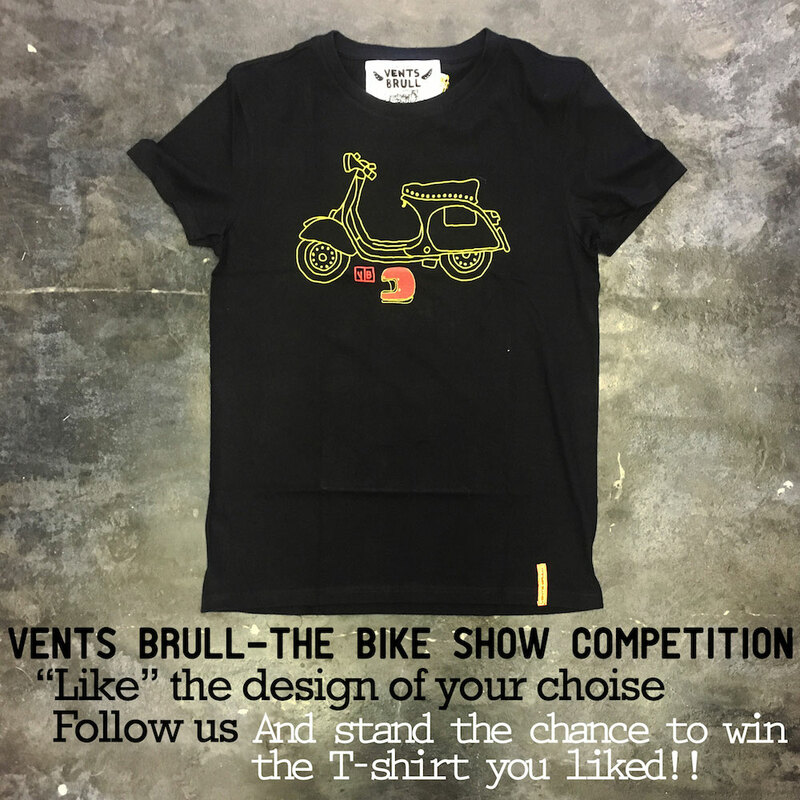 It couldn’t be easier so what are you actually waiting for? 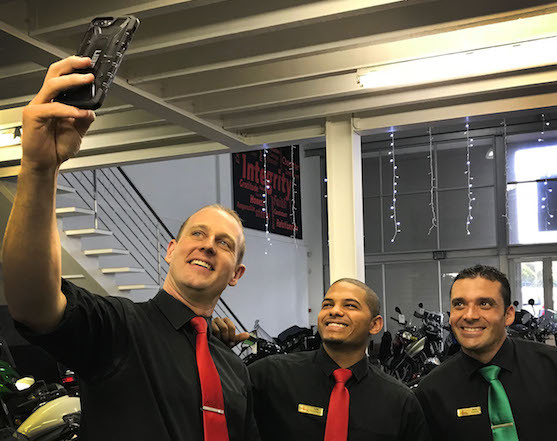 Next Post Brad Binder on Thailand Moto2: "I had several scares and I was able to save them"